Few months ago while touring, somewhere around Marghera, Italy I was handed a CD with extremely dark and murky artwork. The guy who made me this present explained Tears | Before were an Italian band, that was no longer active, but their music was definitely worth checking out. A month later, I’m back home and I took some time to get into the record, and indeed it proved to be a nice collection of music. Tears | Before played mathcore in the vein of all bands from the genre you can think of, but still fairly listenable. Thankfully they weren’t annoyingly complex, but still challenging and quite interesting. 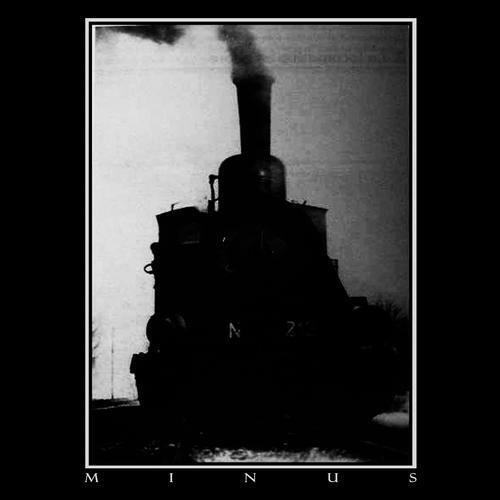 Minus is sometimes fast, direct and chaotic. Often it gets extremely heavy, simple and yet uplifting. Sometimes a fascinating guitar lead would just pierce the massive and black wall of sound, thus creating an unique polar atmosphere somewhere between total darkness and hope. My only problem with the album are the lyrics, I don’t know if it’s a style of writing, or just insufficient English skills, but I had really rough times getting the essence of the songs. Certain images and ideas depicted in the texts are really vivid and interesting and I’d be way happier if they were presented in a more detailed and skillful manner. All things summed, Minus is certainly not a life-changer, because we’ve already heard Botch (or Converge). However it’s an album in which Tears | Before obviously put a lot of effort so I guess it deserves 30 minutes of your day and few bucks from your pocket.